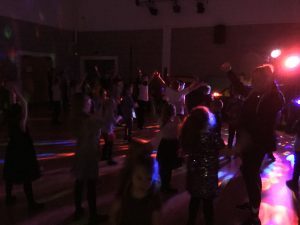 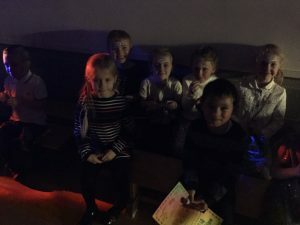 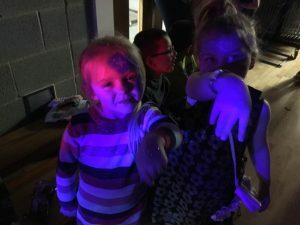 The children had a wonderful time at our school disco last week. 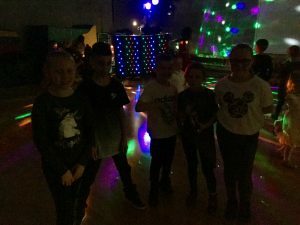 There was some fantastic dancing going on! 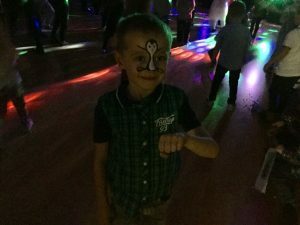 Some children enjoyed getting their face painted or had a glitter tattoo done, thanks to our lovely helpers! 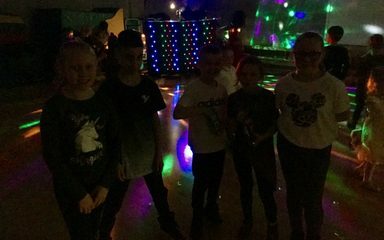 Thank you to all the staff and the Parents’ Group for their support .